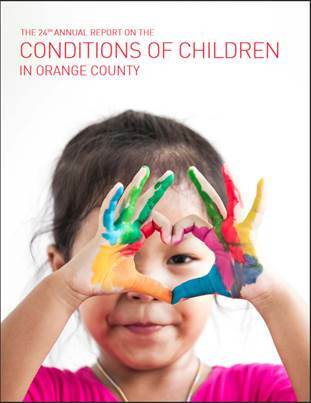 The 24th Annual Report on the Conditions of Children in Orange County is now available! This invaluable tool has data about everything from Orange County children’s health to conditions of poverty, education and safety. It is a must-read for every individual working to improve the lives of children and families in Orange County. 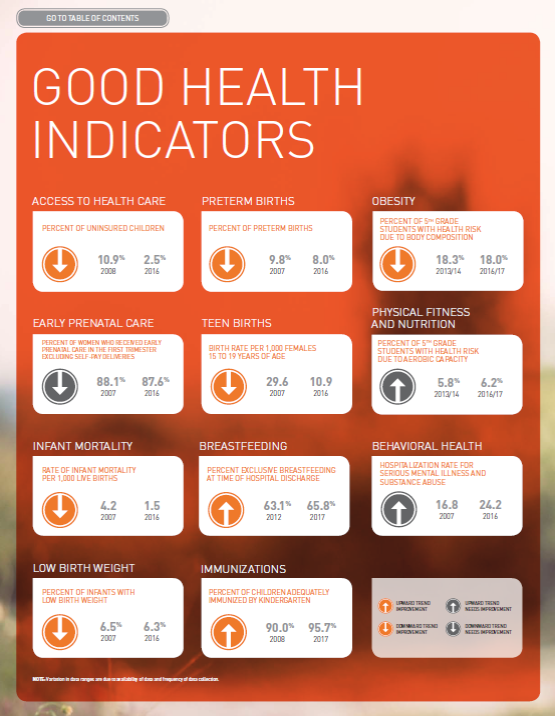 Each focus area includes the most recent data for indicators to assess trends over 10 years. To download a copy of the full report and to sign up for future electronic reports and notices, visit http://ochealthinfo.com/phs/about/family/occp/report.